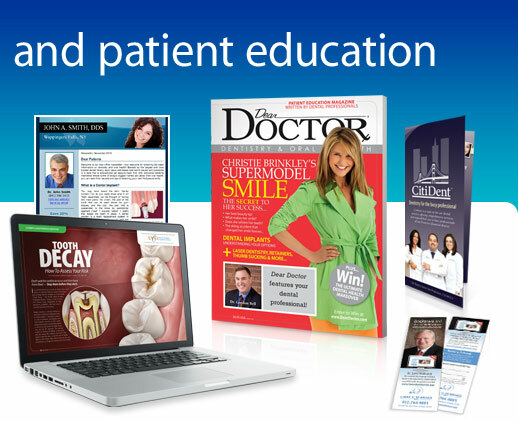 Dear Doctor is the leading provider of dental patient education both online and in print. With beautifully designed articles and detailed illustrations, Dear Doctor's content is not only factual and informative but also easy to understand, fun and interesting. 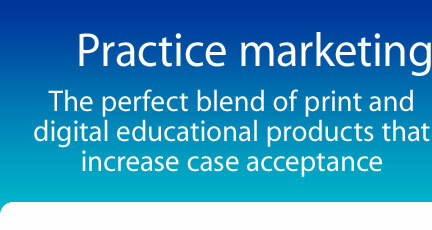 By incorporating marketing and branding into our educational products we have employed the concept of marketing through education, effectively branding the practice while educating patients. Dear Doctor content is written by industry-leading dental professionals and endorsed by prestigious professional organizations that ensure the educational content is the finest available for the dental consumer.